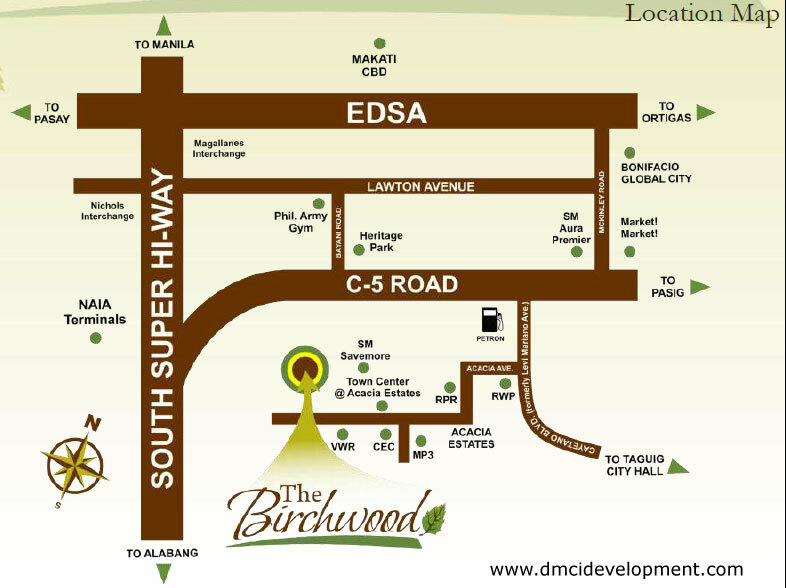 The Birchwood is the latest addition to Acacia Estates in Taguig City, DMCI Development’s township project in Taguig right across the Bonifacio Global City. Spanning 16,909 square meters (1.7 hectares), this Medium-Rise Residential Development Project consist of five, 6-storey condo buildings with 535 condo apartment units available. 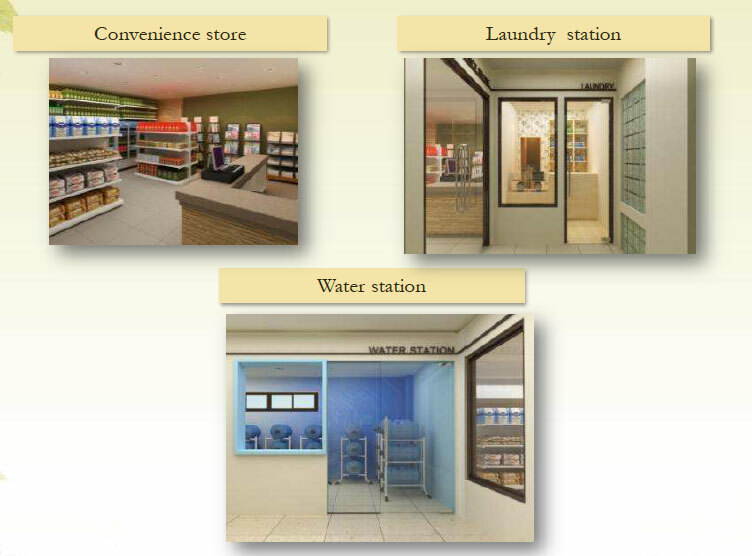 Four of the residential buildings have a 2-level parking garage while the other will have one lower ground parking with a total of 526 parking slots available. Shared between the five Birchwood Condo Buildings is a 5,300 square meter Amenity Area consisting of a Lap and Kiddie pool, a Birchwood Clubhouse and lawn area where kids can play. Birchwood is targeted to young, ‘starter’ families looking for their first home close to their place of work. 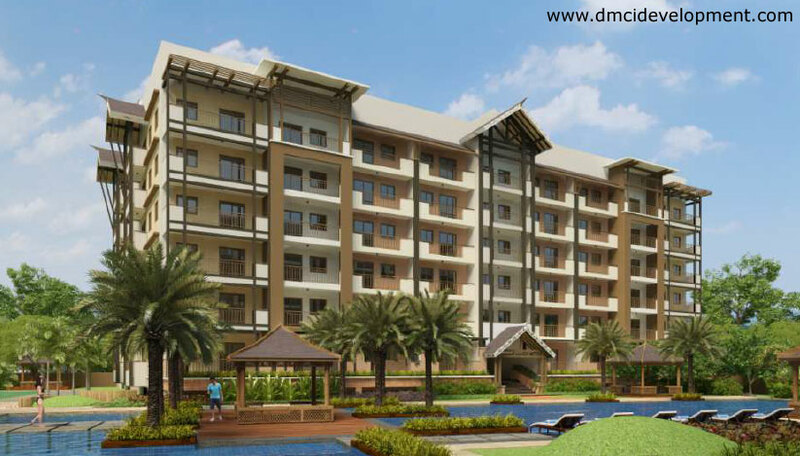 Birchwood is of Modern Balinese design offering lots of amenities for the modern, middle class, condo-living Filipino family. 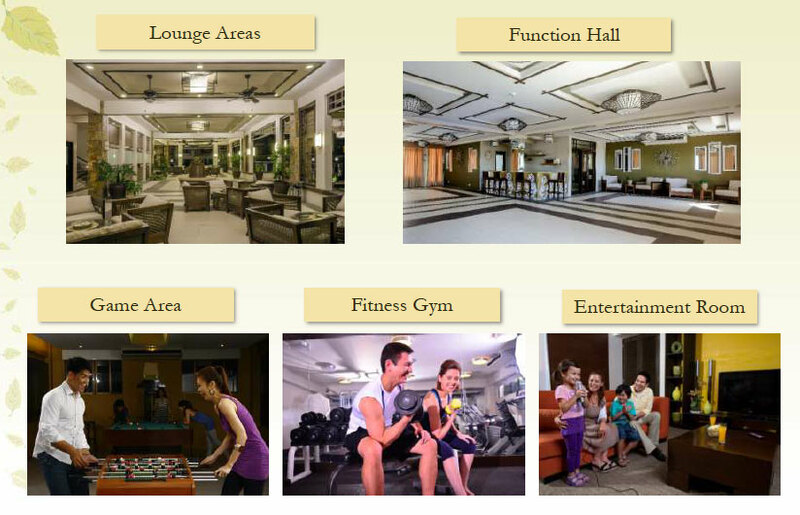 Its strategic location as a condominium in Acacia Estates, Taguig City offers close proximity to families who work in Makati, Bonifacio Global City, or Ortigas with children who study in Quezon City, Pasig or Makati. 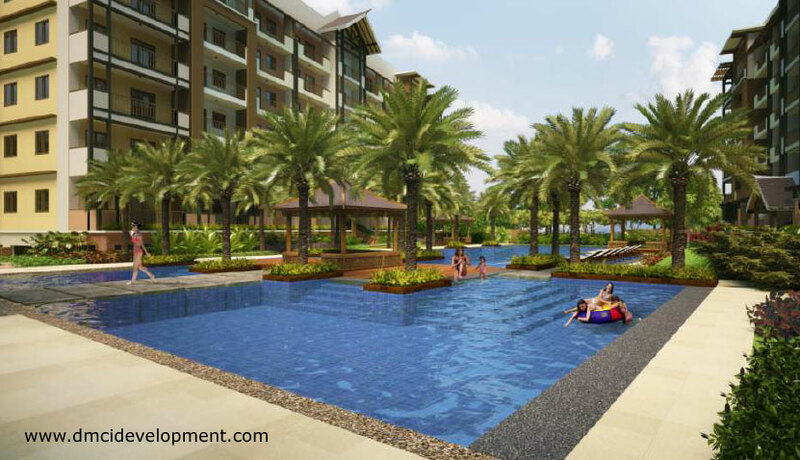 It is also an ideal investment for Overseas Filipino Workers looking to invest in condo units in Taguig to be close to the key commercial areas of Metro Manila. 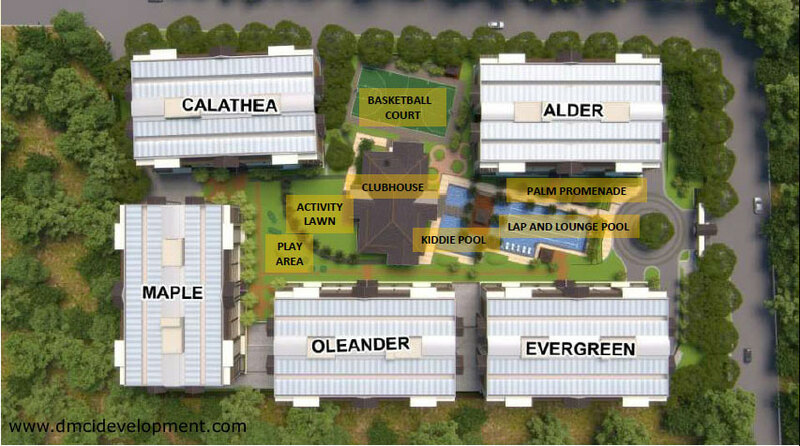 This latest addition to the Taguig City Apartment and Condominium development scene is much awaited given its prime location in Acacia Estates, just a stone’s throw away from Makati and BGC.